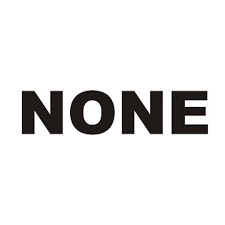 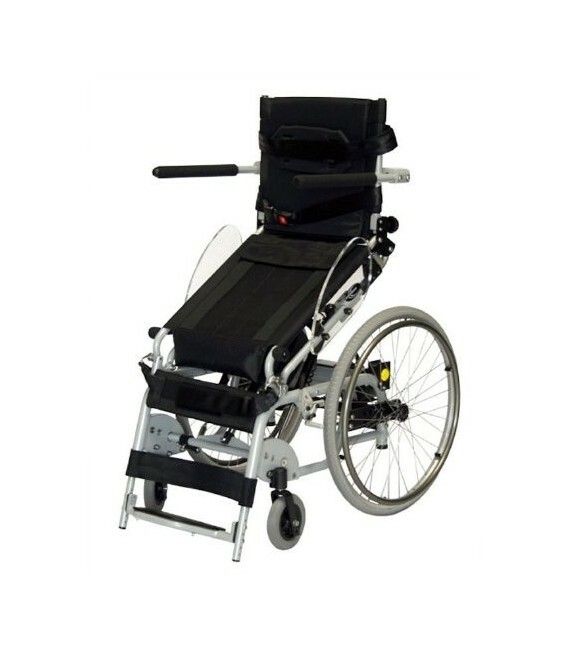 The XO-101 Stand-Up Wheelchairs are not only the best priced for what they do on the market but now actually have as many features as those that cost 5 times as much! 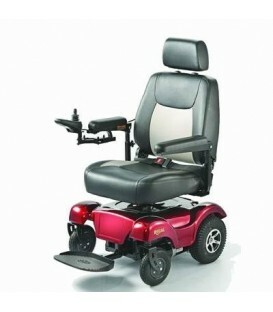 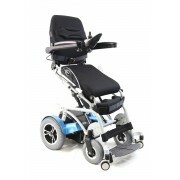 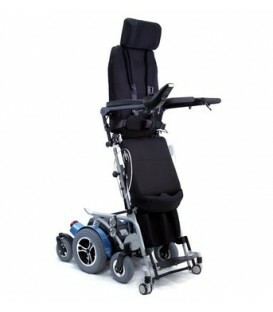 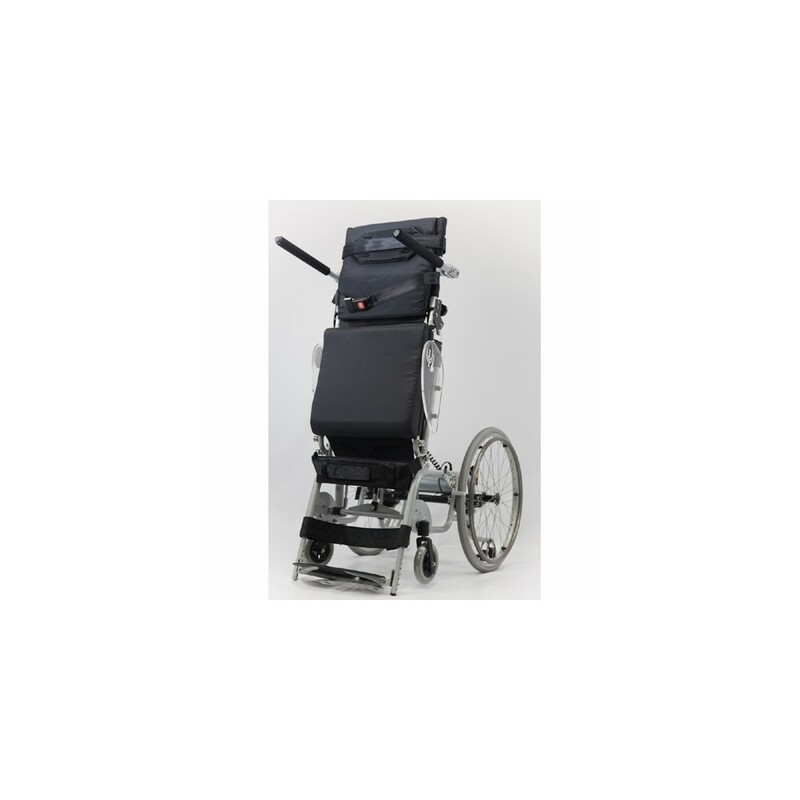 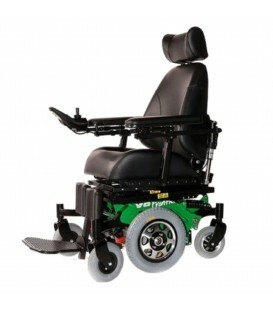 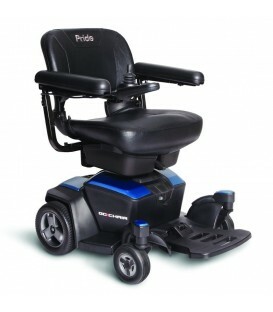 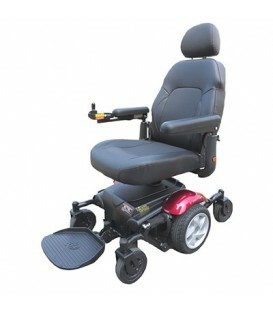 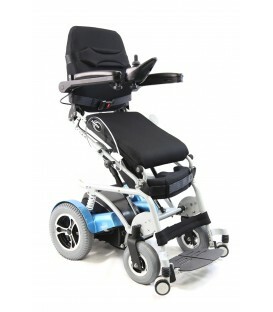 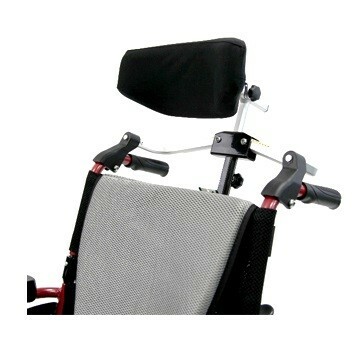 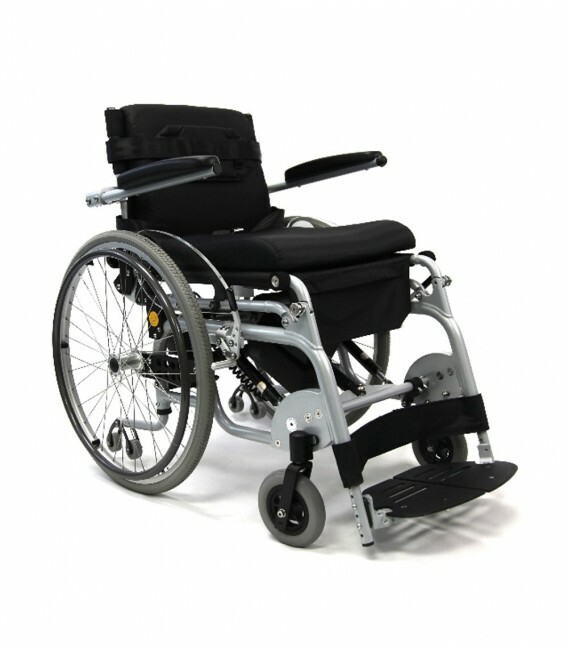 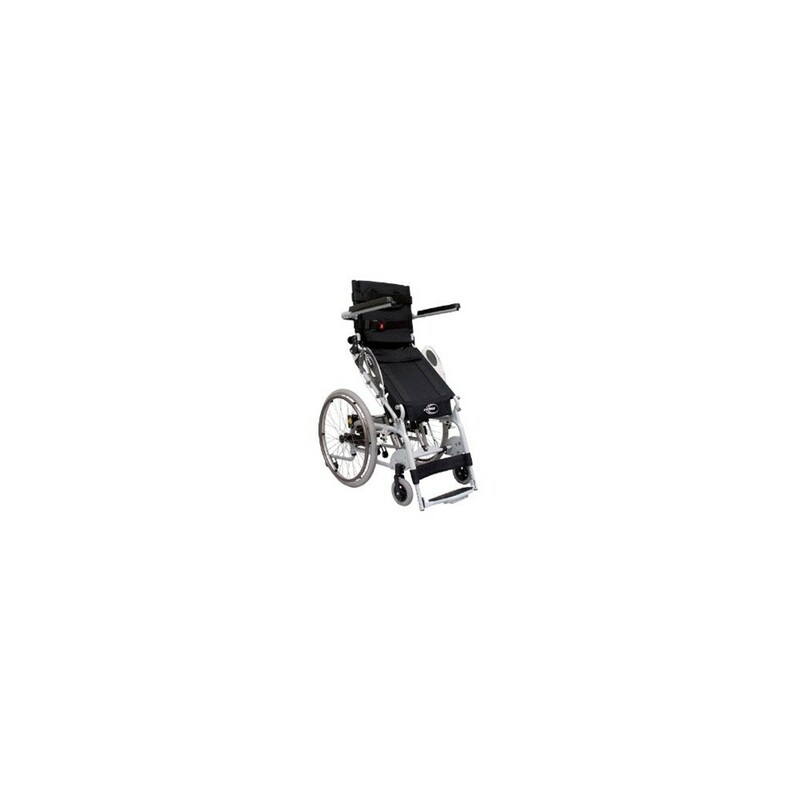 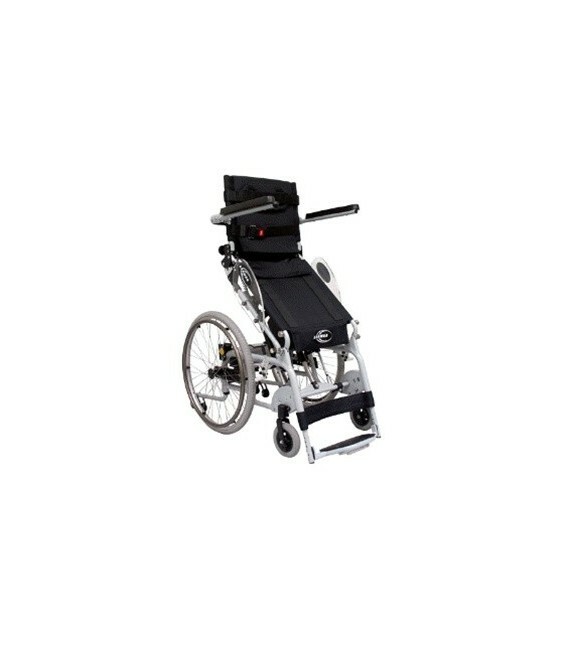 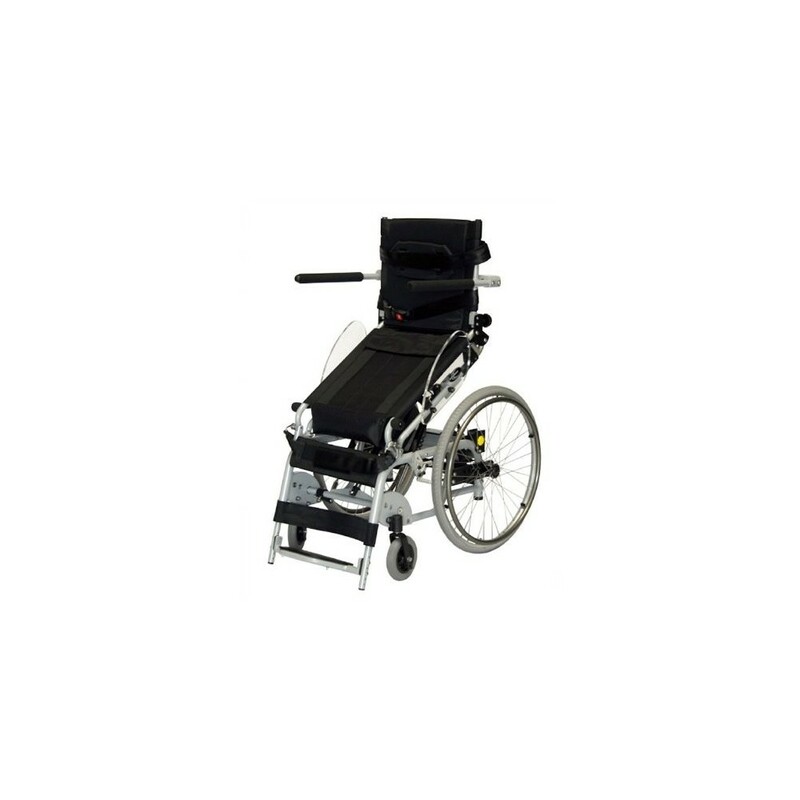 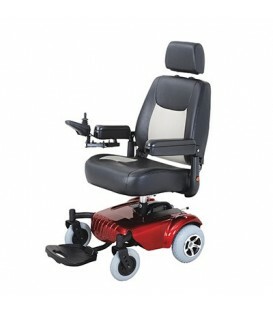 XO-101 Stand-Up Wheelchair With such things as batteries, cushions, anti-tippers, supporting straps, footplates, full lenth armrests w/ swing away controler feature, seat & back adjustments ALL STANDARD on our chair its no wonder why this continues to be in such high demand. 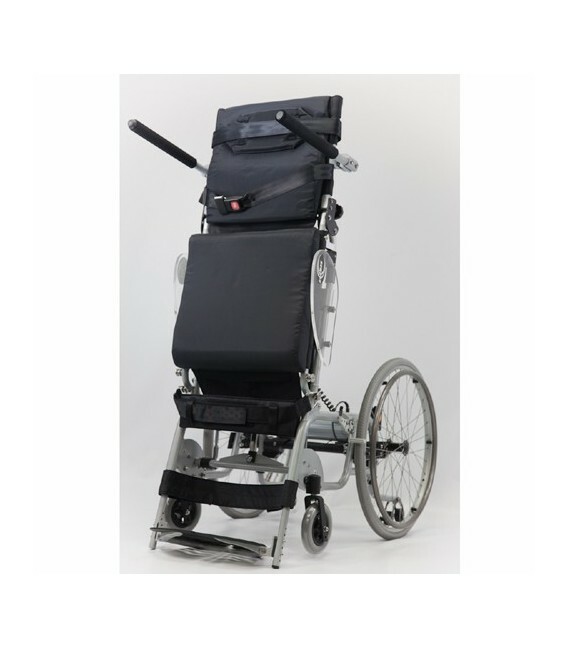 18 inch., 19 inch., 20 inch. 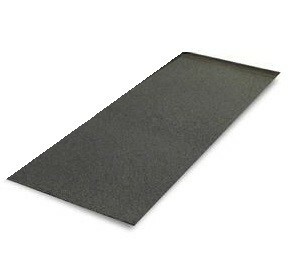 35 inch. 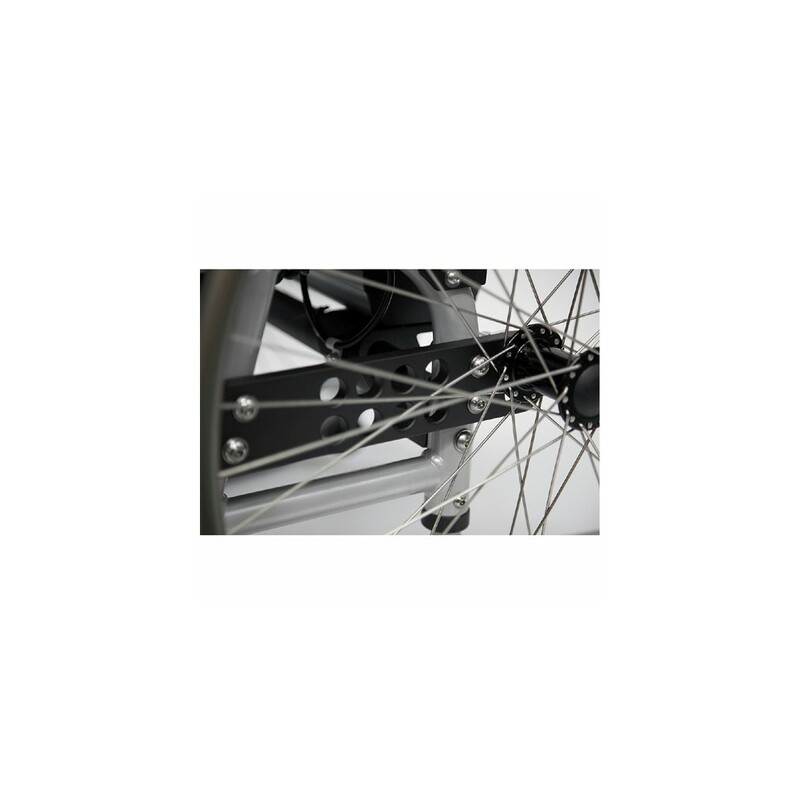 – 55 3/4 inch. 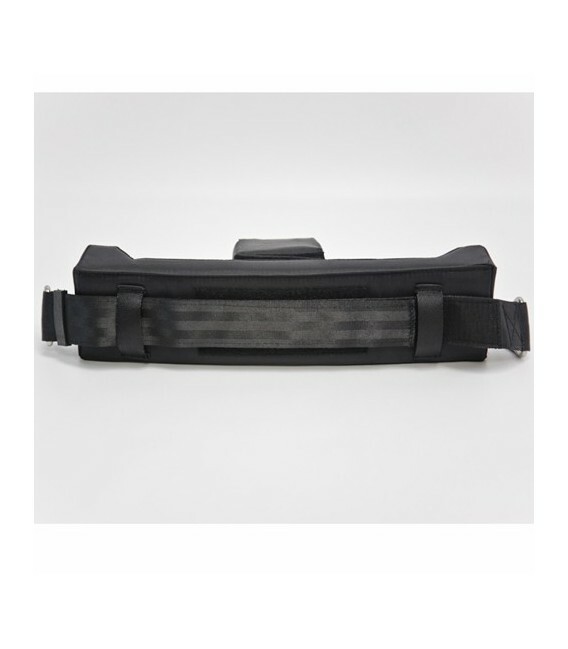 24 1/2 inch., 26 1/2 inch. 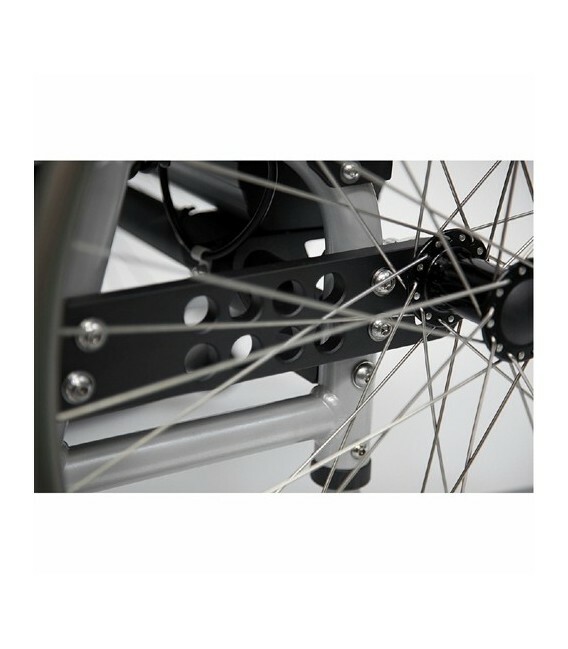 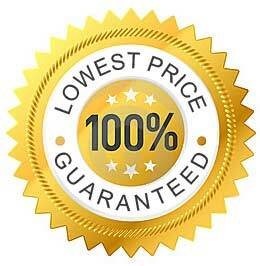 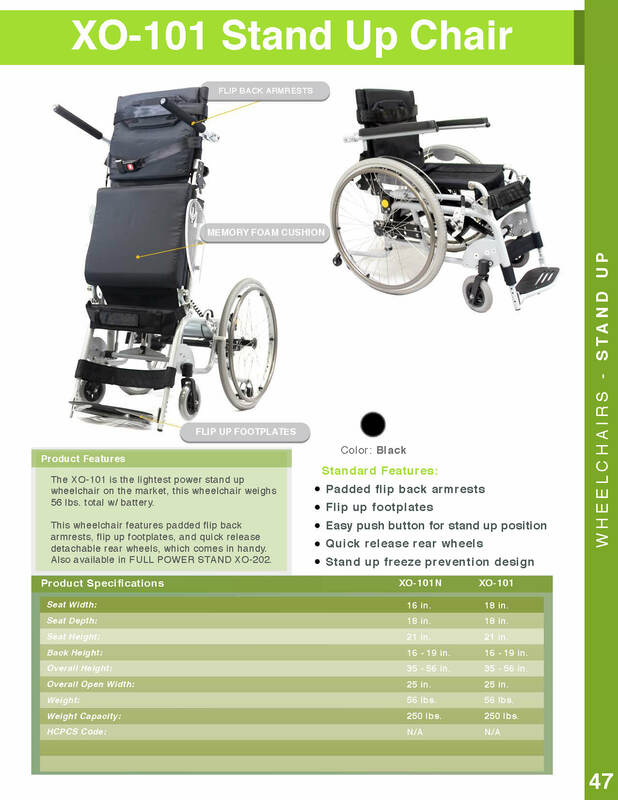 The Stand-Up Wheelchairs are not only the best priced for what they do on the market but now actually have as many features as those that cost 5 times as much! 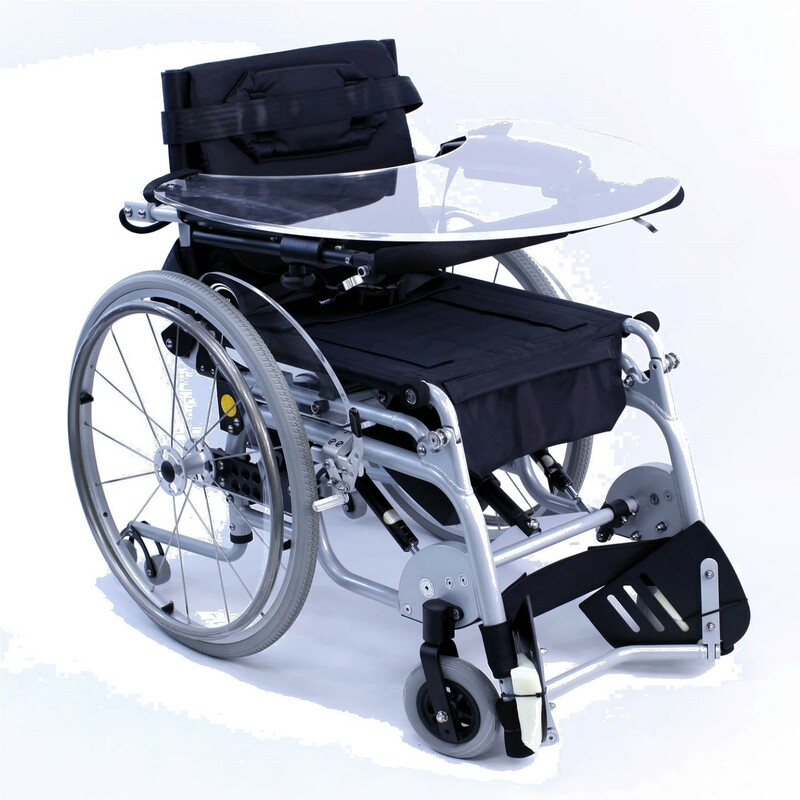 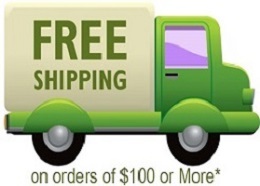 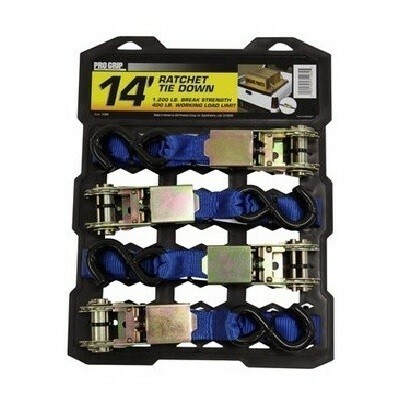 Batteries, cushions, anti-tippers, supporting straps, footplates, full lenth armrests w/ swing away controler feature, seat & back adjustments are ALL STANDARD on our chair. 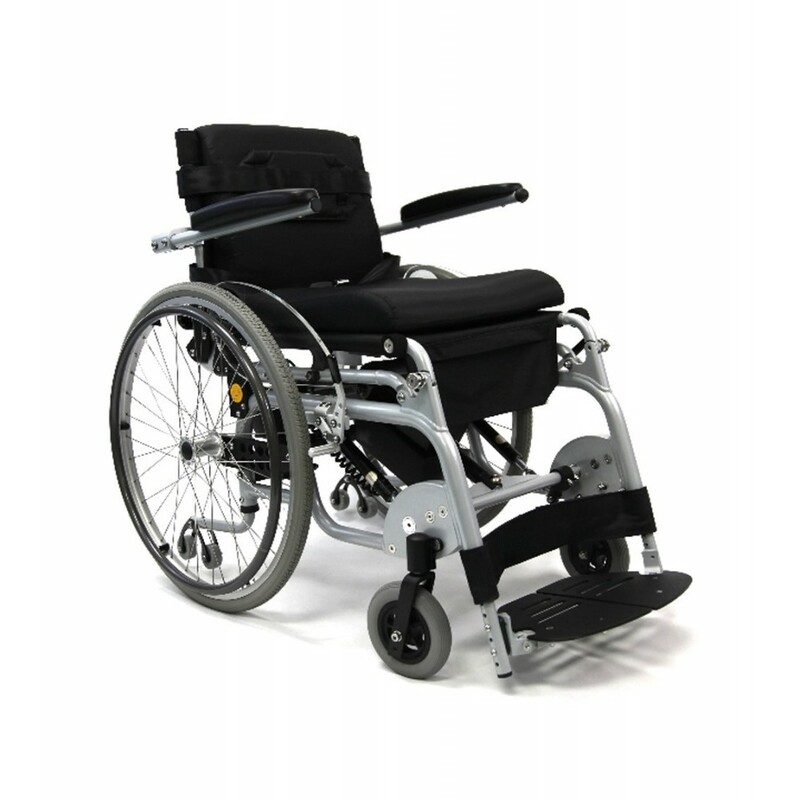 Its no wonder why this continues to be in such high demand. 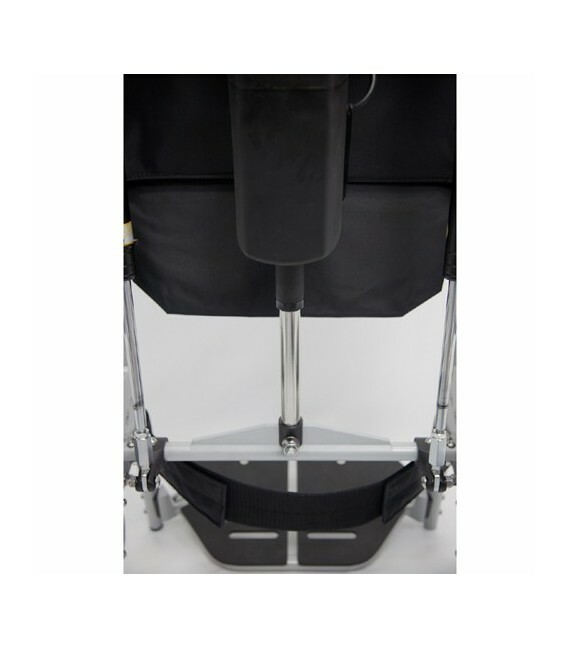 Select Seat Depth18" 19" 20"
Select Armrest Height10 1/2" 6 1/2" 7 1/2" 8 1/2" 9 1/2"
his/her own to provide maximum support. 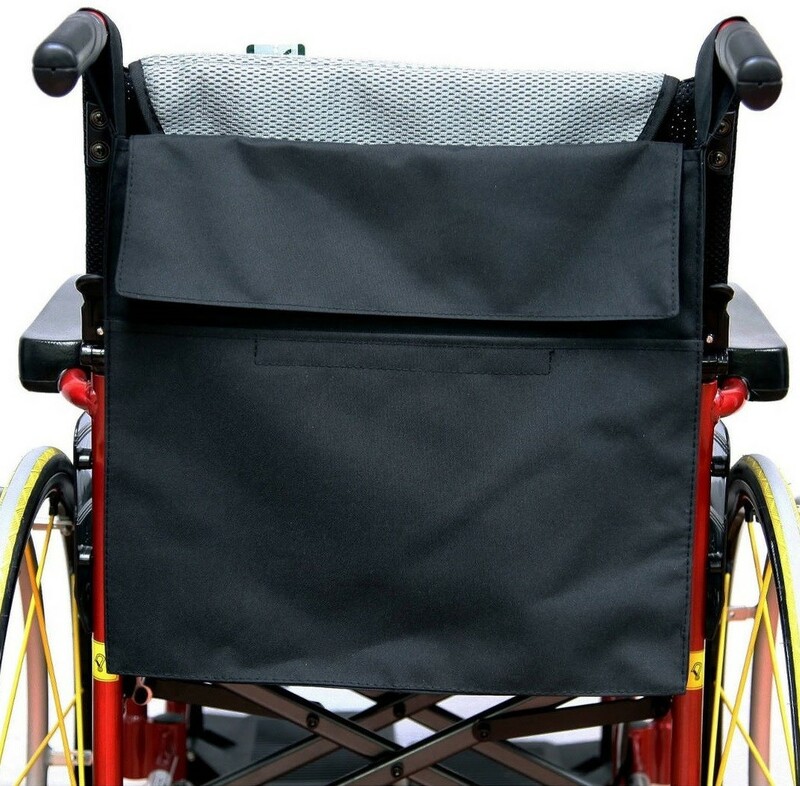 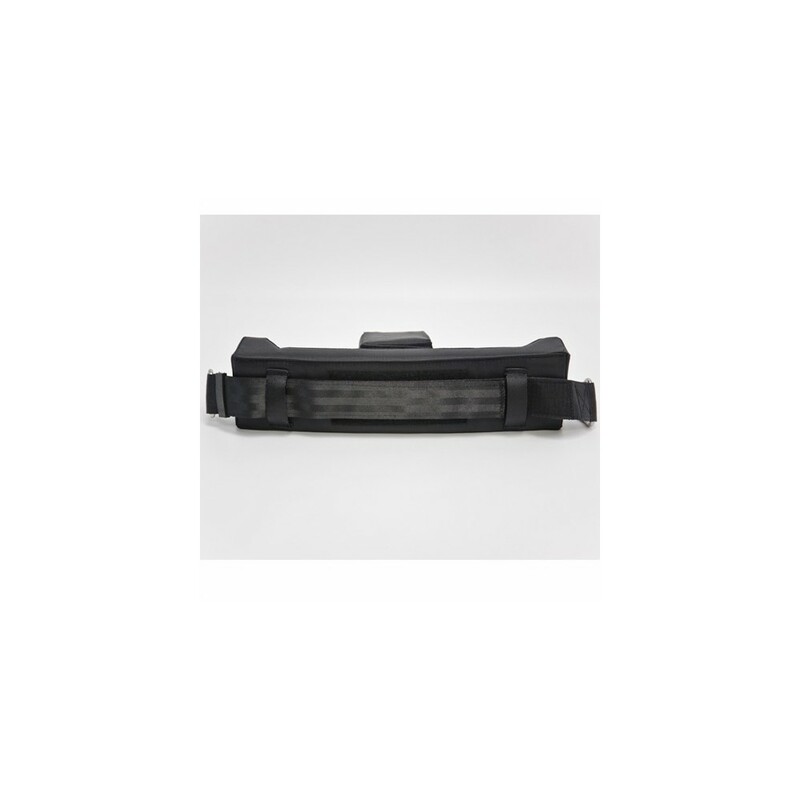 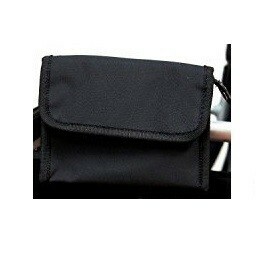 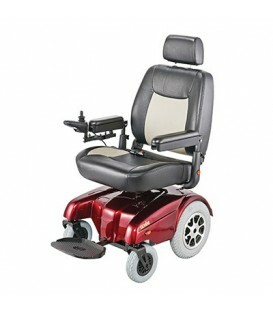 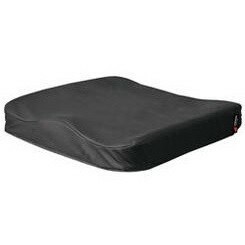 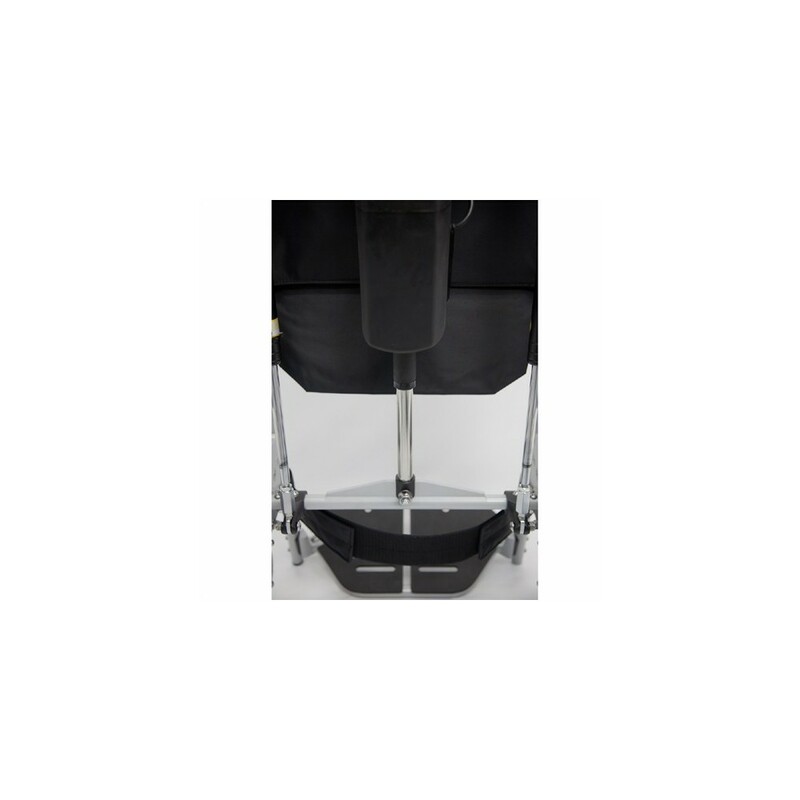 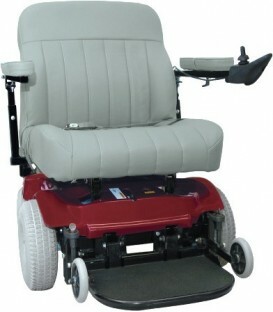 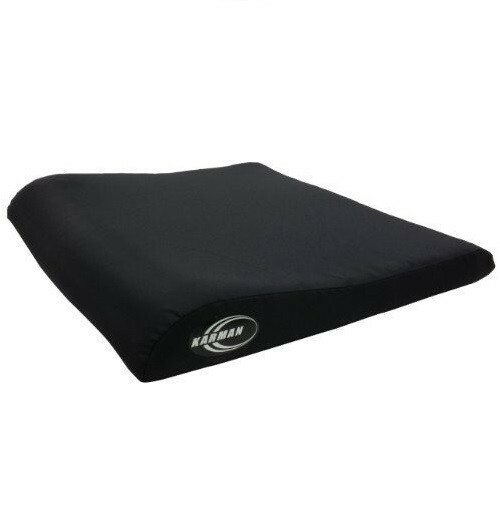 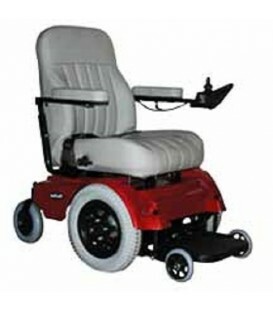 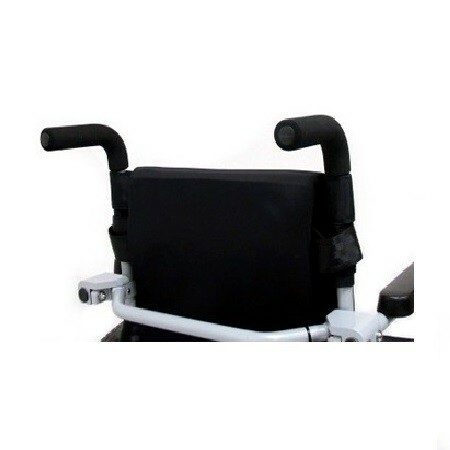 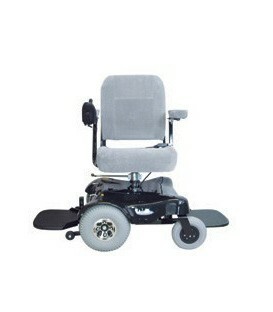 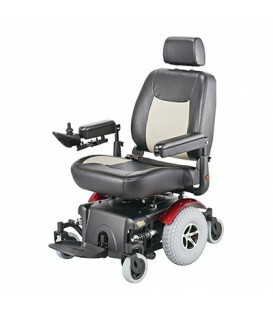 Select Backrest Height16" 17" 18" 19"